This is a Mass Effect Andromeda Characters article on Vetra Nyx. 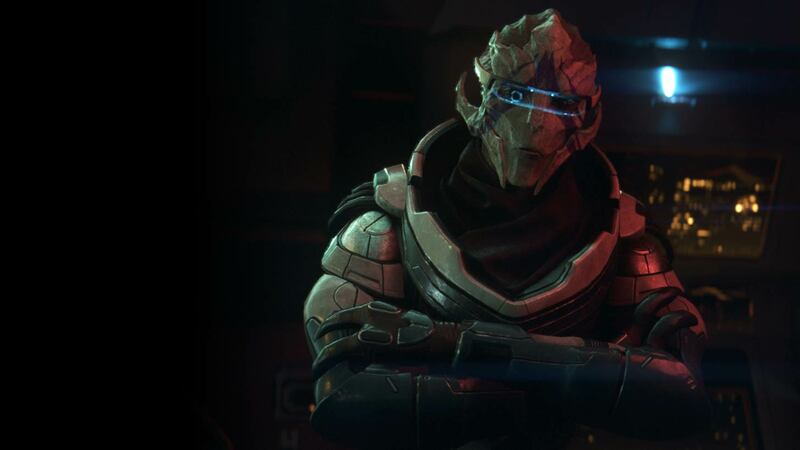 Here you’ll find information about a character found in Mass Effect Andromeda. For more Mass Effect Andromeda content, head over to our Andromeda top page. One you receive the Tempest, Vetra will automatically join your team. Nexus Docking Bay when you first encounter the Tempest. Vetra prefers assault rifles, specifically the Modified Cyclone Assault Rifle to tear apart foes, bullet by bullet. 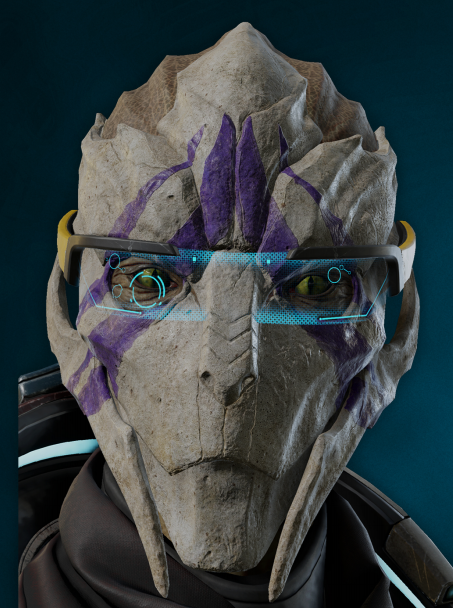 In place of powers, Vetra has Power Armor which hardens and activates reinforced shields. She is a powerhouse on the battlefield.